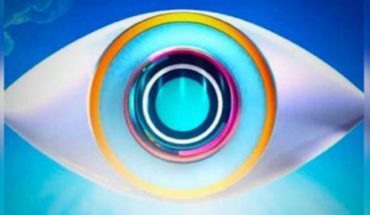 Big Brother has given audiences a feast of dramatic moments over its 18 years on our screens, with this year’s celebrity big brother being no exception. 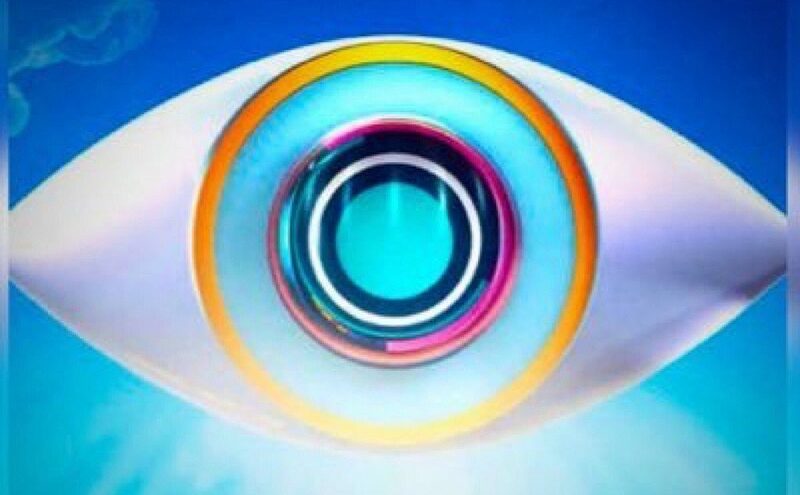 The hit reality surveillance show was created based on the figure ‘Big Brother’ featured in George Orwell’s dystopian novel 1984. The contestants are put in a house together for an extended period of time and isolated from the outside world, willingly being watched 24 hours a day, their meltdowns, clashes and even romances caught on camera for the public to enjoy. Housemates are evicted by public votes with the most popular, final contestant winning a cash prize at the end of the show. But the winners aren’t the only contestants that remain in the publics’ minds. Most will fans recall MC Harvey’s bottom blunder and poor Tiffany Pollard’s misplaced hysterics after hearing from Angie Bowie that David was dead, referring of course to her ex-husband and music legend David Bowie, not fellow housemate at the time, David Gest. These moments remain part of TV history and we’re betting celebrity big brother 2018 moments will too. With this year’s show drawing to a close we thought we would filter out the super fans from the casual watchers with a quiz full of the top ten most memorable moments from the show, so far, will you get 10/10? Check out the quiz here https://www.tryinteract.com/share/quiz/5b90f19a33a5e500146dbd25.